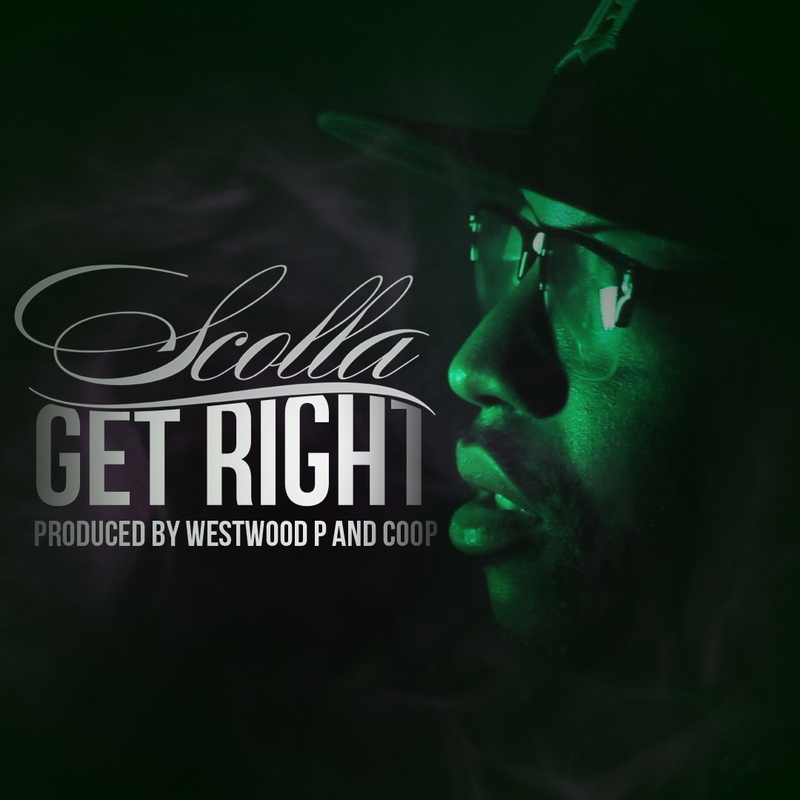 Scolla – Round & Round [Video] + Get Right [4/20 Download] – Be Fearless. Be Flagrant. This song was featured on Tree J (Most Dope)’s Mixtape, “Piff Jar” last year, this year Scollaship drops a visual for us.